Ladies & Gentlemen Films is a film development company. Partnering with filmmakers and artists, we produce films of an international standard. Our films include South African box office hits, as well as internationally acclaimed films selected in competition at various international festivals. Our services cover the script-to-screen process. From script development, to state of the art, post production facilities, Ladies & Gentlemen provides a turn key service that starts with an idea, and ends on the silver screen. 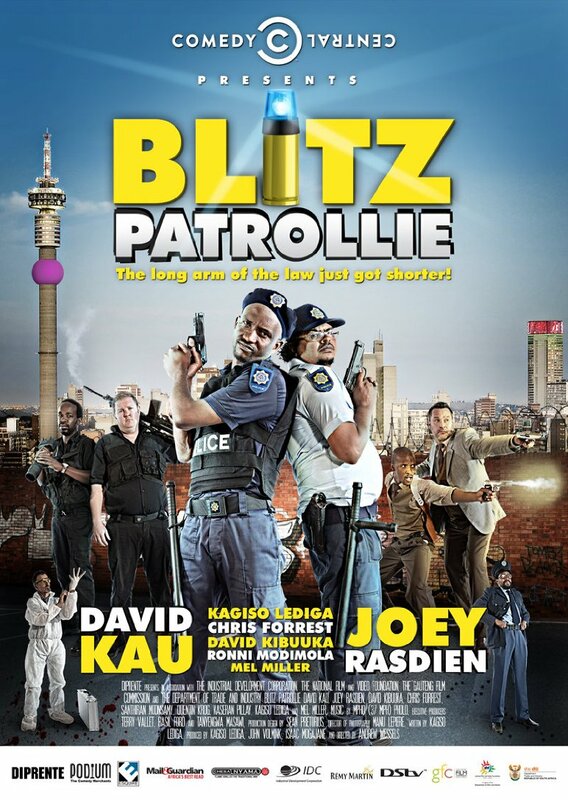 Our vision is to play a strategic role, as the primary film producer in the development of the South African industry.